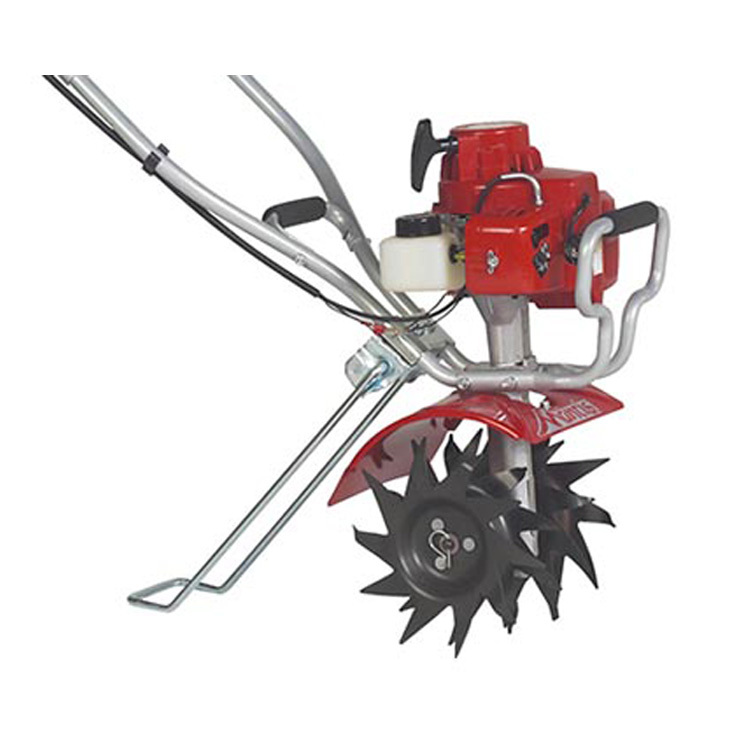 Comes as standard equipment on our Deluxe Tiller models. Compatible for Deluxe Tiller models only. Order if you need a spare.